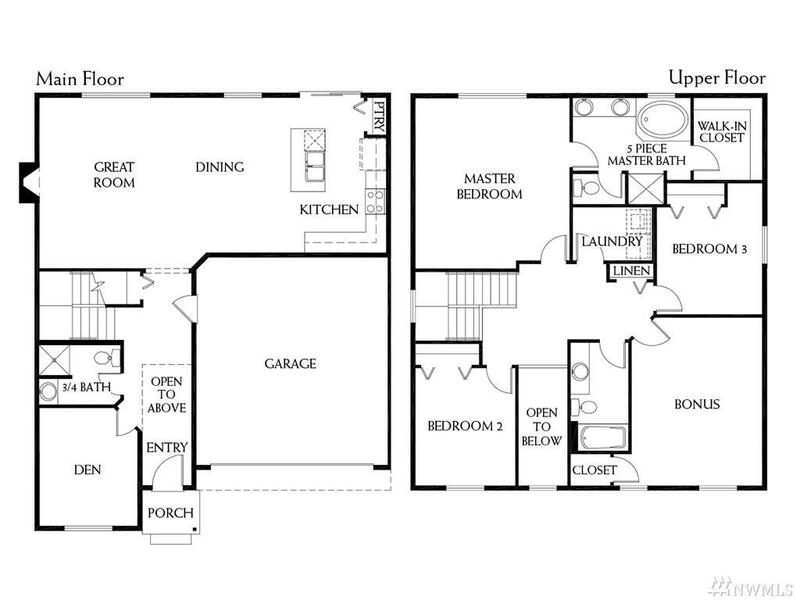 The Wellington plan offers your guests their own main level accommodations! 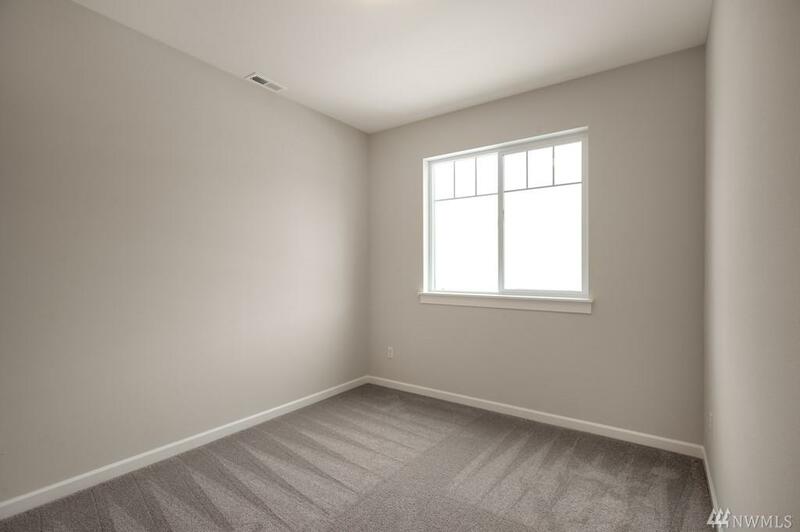 Plus the great room is large, the kitchen will satisfy everyone w/stainless appliances, gas range, slab granite island, dark cabinets + pantry! 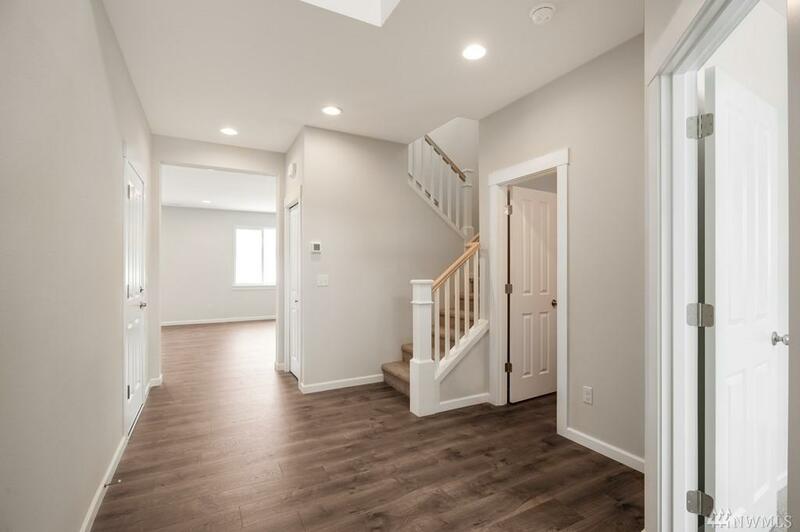 Upstairs you'll find the large Master Suite views to back, boasts crown molding & a 5 piece bath w/soaking tub; Enjoy the big Bonus Room (w/small closet) & 2 additional bedrooms. 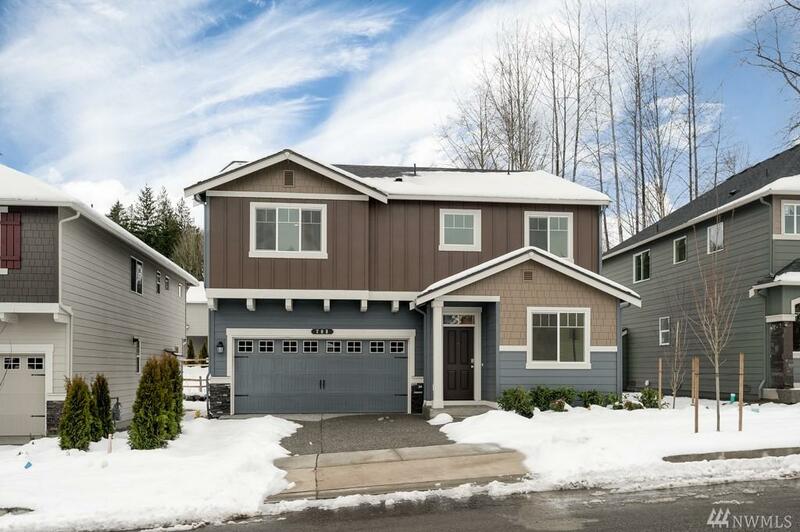 The location backs to the open walking trail & bright southern exposure in backyard. 2.5 Car garage!